One thing all dogs have in common is their wild love for play. You can definitely relate if you have experienced the joy in your furry friend’s face and general demeanor when playing fetch. I would easily swear that her favorite time of the day is when she can just run after a stick or a bouncy dog ball and display amazing agility when she grabs it midair. Dog balls, in particular, can really spice up your dog playtime, encouraging her to play more and stay engaged during your play times. Have you gotten her one yet? Whether yes or no, it would be of great help to you as a pet parent to know and understand the reasons why you should get your pup the best fetch ball. You will learn more about that shortly. Also, I’ve rounded up what I found to be the best dog balls. 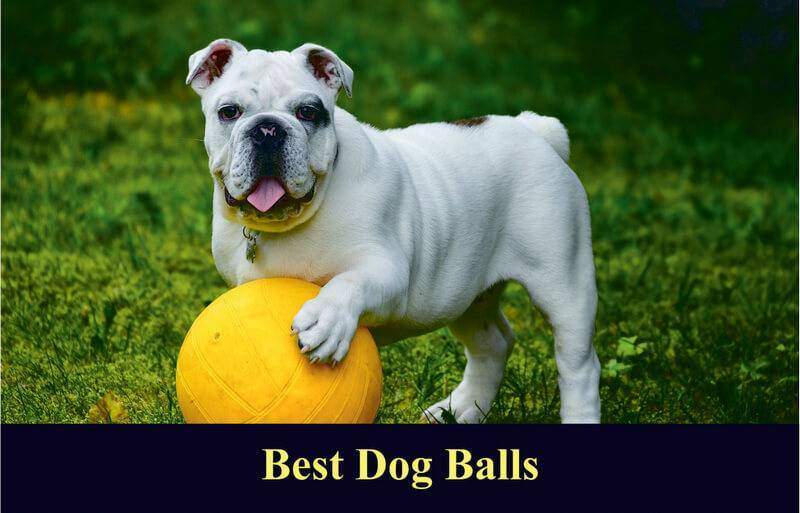 By the end of this guide, you should have no problem selecting a dog ball that would be most suitable for your buddy. 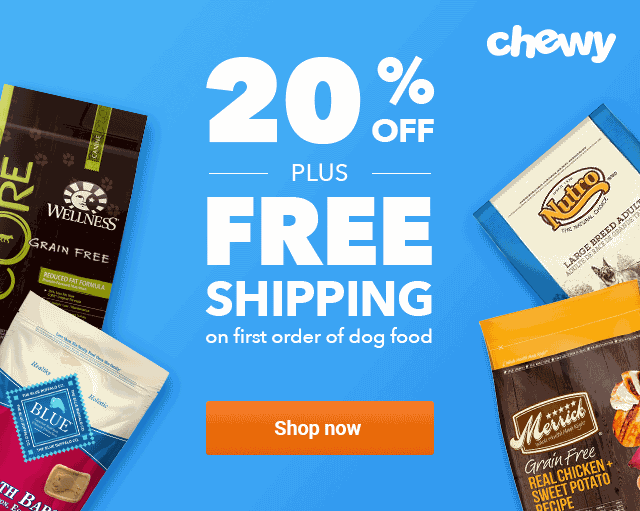 2 Why Get Your Pet A Dog Ball? Why Get Your Pet A Dog Ball? That’s a question I see lots of pet parents ask often. You probably also want to know the importance of play time for your pooch. Let’s get the answers then. Healthy playtime kills two birds with one stone. While it keeps your pooch active, which is crucial for her general health, it’s also an indicator that your mutt is physically healthy and emotionally alive. Pooches that don’t have an outlet for their playfulness often let their natural aggression pick your couch and other items in your home as playthings. I know this has never ended well for my cushions. However, when you get your pup some of those quality small dog balls, like the ones I see on chewy.com, her attention will mostly be focused on them and she will associate them with play. This way, your pooch can channel her natural play needs to the toys and not your upholstery. Regular exercise for your pooch is the other imperative need that vets emphasize for the general happiness and well-being of your buddy. It helps when you have an interactive toy that they can scamper after with relish. Dog bouncy balls also double up as excellent chew toys, with the ability to engage your mutt more frequently and at times for hours on end. Although fetch sticks are more common, you would be surprised at how excited your pooch will get when chasing after a bouncy ball. Unlike a fetch stick, a bouncy ball elevates the level of play and difficulty because of the bouncing element. Most fetch balls are also waterproof and float, meaning you can feel free to throw them right into the pond or pool, and your pooch will be more than happy to go for a swim and fetch it. Some bouncy balls even glow and squeak, adding a different yet exciting twist to a simple game of fetch. Your dog is bound to thoroughly love it! Since there is a variety of dog balls to choose from, it helps to know what to look out for in order to make an informed selection and purchase one that matches the needs of your pups or adult dogs. Let’s take a look at what you need to be aware of so as to make the best possible buy for your mutt. Top amongst the factors that you should consider is the material used in making the ball. This is important because a dog ball often doubles up as a chew toy. Given the natural tendency for your mutt to chew and gnaw on things, you can bet that within the first few days of introducing the ball, it will be subjected to chew. So, you want to choose a ball constructed from quality material that is safe, meaning that the material does not easily chip away posing a choking or ingesting hazard to your pooch. Beyond being tough it also needs to be soft enough to not to break your dog’s teeth when she is gnawing on it. Pups love to chew on anything and everything, especially when teething. You will find that a bouncy ball is perfect for that purpose too. Natural rubber and an extra thick rubber core usually manages to create the right balance between softness and hardness. It’s worth noting that the material used for construction has an impact on the bounce. You want a dog ball that has a high impact bounce on most surfaces. To increase the areas and scenarios in which the toy can engage with your pooch, check if the bouncy dog ball is waterproof and, even better, if it can float. This just makes the toy versatile, which means your pooch can have her playtime indoors without the ball wrecking stuff in the house or outdoors, which includes tossing the ball in the lake or pond in the park with no worries. If you are walking out in the woods, it helps if the fetch ball you opt for has high visibility so that it is easier to spot for both you and your mutt. Bright colors such as purple, orange, yellow, green and white are highly visible. Another easier-to-spot option would be the glow-in-the-dark toy balls. Dogs come in varied physical sizes, therefore, it is important to select a toy ball size that corresponds to the size of your pooch. This ensures that your dog can easily and comfortably grip the ball with her mouth. The good thing though is most of the dog balls mentioned in my reviews come in several sizes. There is nothing that beats the consumer’s voice and opinion on a given product. Bouncy dog balls are no exception. Reading a couple of reviews on shopping websites just to see what other doggie parents are saying about a particular dog fetch ball will seal the deal. 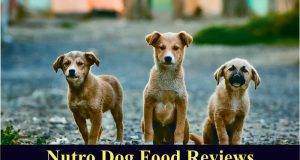 Reviews made by verified buyers of dog toy balls mentioned below are quite positive and have in part formed the basis for their inclusion on my list. 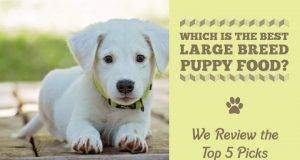 Once you have the construction, material, size, bounce, and reviews covered, the only remaining thing now is that you need to have a look at the features that your pooch might find appealing. This could include squeaky sounds, glow, and textured surface with good grip. Some dog balls take it to another level by incorporating a treat dispensing feature. 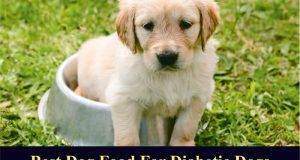 With all these considerations in mind, you are now equipped to select the best option that would be most suitable for your dog. If you’d like more tips on how to select a dog ball, Wikihow has you covered. Not many toys are as effective in maximizing playtime as the Hartz Dura Play dog toy. Because it’s constructed from natural rubber, this allows the toss-and-play bouncy ball to have both good durability and a strong solid bounce. Besides, the rubber material is great for hygiene because it is easy to scrub clean. As for the outside surface, it’s textured in a way that it rises all around the center circumference of the ball, making it easier to grip and thus enabling quicker retrieval. Knowing that your dog will put the toughness of this toy to the test by giving it a chew at the earliest opportunity, you will be pleasantly surprised to see that it will stand up well to being gnawed on and chewed. Even the hardest of chewers will find it soft yet hard to destroy. This is thanks to an exterior of firm natural latex and an interior of foam technology that allows this ball great bounce and a chewy feel. 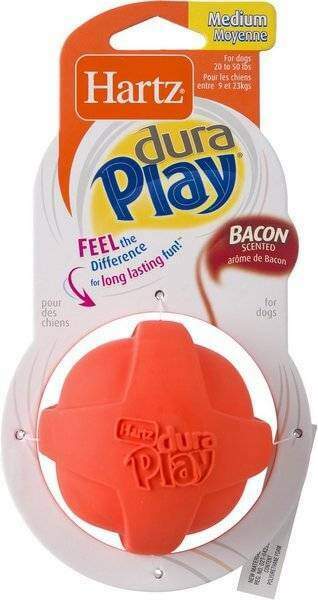 What I also found interesting about this bouncy dog ball is the fact that the rubber has been infused with an enticing bacon scent. This guarantees that your dog will definitely give this toy the attention it deserves and hopefully leave your furniture alone. And if you like to walk your dogs in the woods or park while playing toss and fetch, both you and your mutt will appreciate the bright colors that the dog ball comes in plus the bacon scent that ensures even if the ball bounces into a thicket, your buddy will find it just by scent alone. Addition of a waterproof ability and a squeaker adds to the fun and interaction between the toy and dog. To get your dog this wonderful ball, visit a reputable online outlet such as chewy.com to place your order. No talk of innovative chew toys can end without mentioning Starmark. The creation of this treat-dispensing chew ball dog toy is out of the understanding that the well-being of a dog comes first. 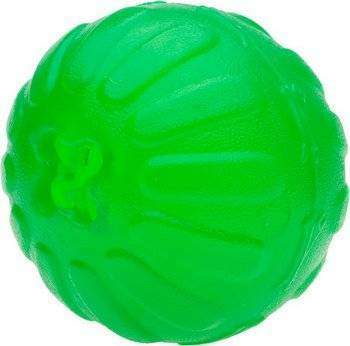 What this ball does for your pooch is kick boredom and anxiety out the window by providing mental stimulation through the bright color while racking your little buddy’s brain on how to get a snack reward from it. One of the natural ways dogs deal with anxiety is through chewing and gnawing on stuff. With this highly engaging ball dog toy, you can be sure your furniture will be spared as all the attention will be diverted to the toy. The ball’s construction is not from latex and is also free from substances such as vinyl or phthalates. The company does not actually mention what the material is but rather claims that it’s stronger than natural rubber. What is apparent, however, is the fact the toy feels much lighter than rubber in addition to being easy to clean as it is dishwasher friendly. Given that dogs differ in size and preference, this bouncy dog toy comes in several sizes ranging from small and medium to large and has an option of three colors to choose from. The outside texture has ebbing and rising patterns that make for good mouth grip. Probably the reason why mutts get hooked on this toy so fast is the fact that you can insert kibble or varied snacky types of dog food into this toy. This in itself is brilliant as it sets this toy apart in attracting and keeping your pooch engaged in play for longer as the toy rolls, bounces, and floats. You can get this amazing toy from leading online pet stores like chewy.com. 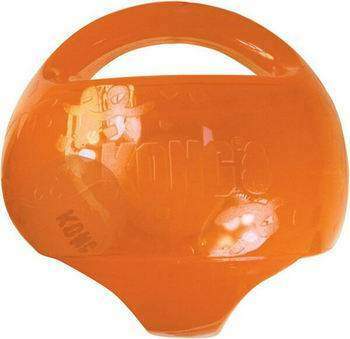 What instantly gets your attention about the Kong Jumbler Ball Dog Toy is the irregular shape. If your pooch has become too adept at catching regular round-shaped bouncy dog toys that they no longer pose any play challenge, then you might want to consider the Kong Jumbler. If you toss a rugby ball or an NFL ball, it’s pretty hard to predict which direction it might go once it hits the bounce. The Kong Jumbler is something like that; it’s the toss-and-catch type, meaning playtime with your dog using this ball is going to be different yet more interesting, not to mention that the ball naturally offers a better challenge. What’s more, the toy has a handle for easier retrieval. This makes it easy for your dog to grip on it with its mouth. Other than squeaking, the ball also produces several other sounds when you or your pooch shakes the handle, which makes play even more enjoyable. Kong Jumbler Ball is constructed from rubber. Thus it’s water resistant and able to float. This is in addition to having a good bounce and durability. You can place your order for this unique ball anytime on chewy.com. It is true that just like humans, every dog plays differently. So, if a loud squeaky toy is what floats your dog’s boat, then you and your buddy will love this simple yet practical bouncy dog ball. Gnawsome Squeaker Ball Dog Toy is extremely chewy yet tough enough to resist your dog’s destructive chewing prowess. 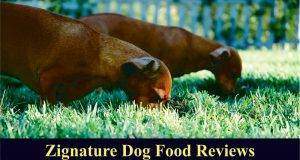 It’s built purposely with the knowledge that some dogs can be compulsive chewers. The rubber construction ensures longevity and just the right balance of softness and toughness. Another special thing about the ball is its exterior, which has rubber spikes that give the toy an interesting look and an unpredictable squeaky bounce, adding to the fun of play. In fact, the spikes make the chew experience even better for most dogs, especially teething puppies. Adult mutts, on the other hand, love the way the spikes massage their gums. Sheer gnawsomess! Being made out of rubber allows the toy to float, roll, and bounce. Also, when pressed or chomped on, the toy can’t help but squeak. 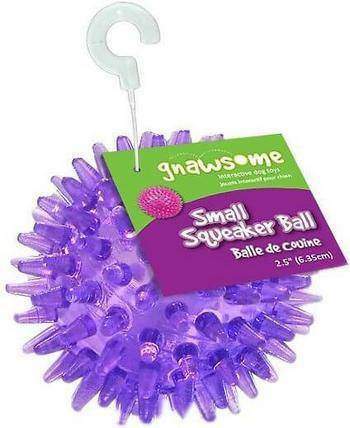 Gnawsome Squeaker Ball Dog Toy is available at chewy.com and other well-known online pet stores. Ever been in a situation where you had to halt playtime with your dog just because those colder or rainy days had finally come? If yes, you will be happy to know that you don’t have to do that again, thanks to Chuckit! Indoor Ball Dog Toy. Although your pooch may be forced to spend more time indoors, at least play time can still happen with this ball. The construction is ideal for indoor play as the ball has a softer bounce that is gentle on your wall and more silent on your floor surfaces, whether wood, tile, or linoleum. This goodness can be attributed to the exterior of the ball, which is made from multiple layers of chenille fabric that doubles up as ideal for small dogs and pups because of good grip. Although the outside surface is fabric, the inner core of this ball toy is made with the help of the bounce flex technology, which allows a softer bounce suitable for inside play. However, it’s important to note that the fabric can retain a bit of slobber, so getting the Chuckit! Indoor Launcher with this purchase might be a good idea. All these great products can be found on chewy.com. 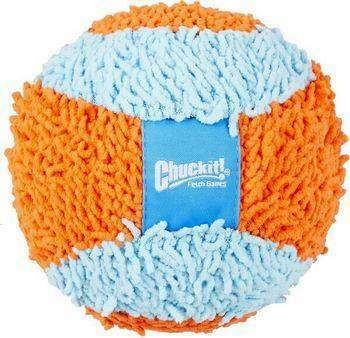 Generally, although not the easiest to clean and dry, this ball toy will liven up your puppy or smaller sized pooch(es) on a day they have to stay indoors because of lousy weather conditions. 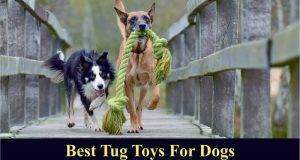 Given the playful nature of your canine pal, acquiring the most stimulating, safe and engaging play toy is definitely a huge part of keeping her occupied, exercised, snacked, and generally happy. Granted, there are many bouncy dog toys out there, but very few can match the longevity of the above-mentioned options. 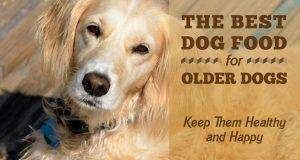 This is because they have been crafted to last and to address and satisfy some inherent behavioral patterns and needs in your pooch. On top of that, you will soon realize that the selections are some the most thoughtful and the best fetch balls for dogs that have the ability to ensure a high engagement level with your canine pal. Such ball toys also ensure that your pooch stays happy with little to no anxiety by gnawing and happily chewing on their toys. Playtime is also more fun and challenging as these bouncy dog toys will have your pooch running, cutting, jumping, and even swimming in some instances. All these activities will also ensure the innate abilities of your dog are fostered and exercised. At the end of the day, you will have a dog that is fit, healthy, and happy, which is basically what all of us want for our little friends, right?